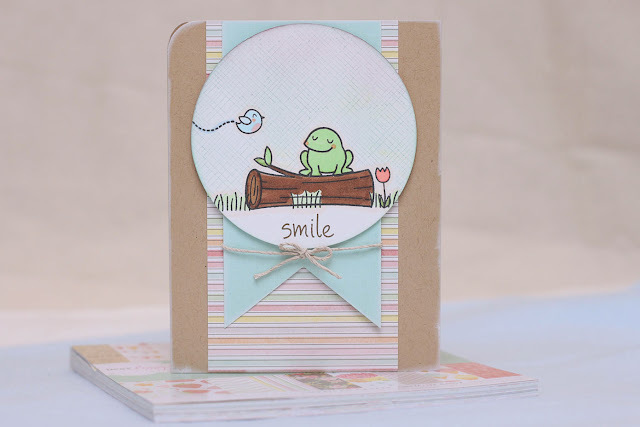 Before we announce the winners, a big THANK YOU to Lawn Fawn, who has sponsored this challenge with a free stamp set of the winner's choice! Thank you Kelly Marie and team! Elena, congratulations! Please email me at laurelbeard at me dot com to claim your prize. Everyone, congratulations. You are all amazing... Winner, please be sure to pick up your winners badges (the page at the top has all the html codes you might need), or you can right click/save as on the badge!!! congratulations everyone! yeah i'm a gnome again! i tell you what i shoiuld enter myself in the blue mountains australia day gnome competition!!LOL!!! Eeek! Really? I'm over the moon that you picked my card! Thank you so much! Congrats to the winners! Beautiful projects!! YAY!!! Thank you so much!!!! Squeek!! Thanks so much! I'm honored to be an honorable gnome ;) What a fabulous group of cards! Congrats ladies and thanks for the Honorable Gnome nod.....yay!!! Thank you for taking the time to leave us a comment. For immediate questions, please email Laurel at laurelkbeard at gmail dot com. Have a super day! 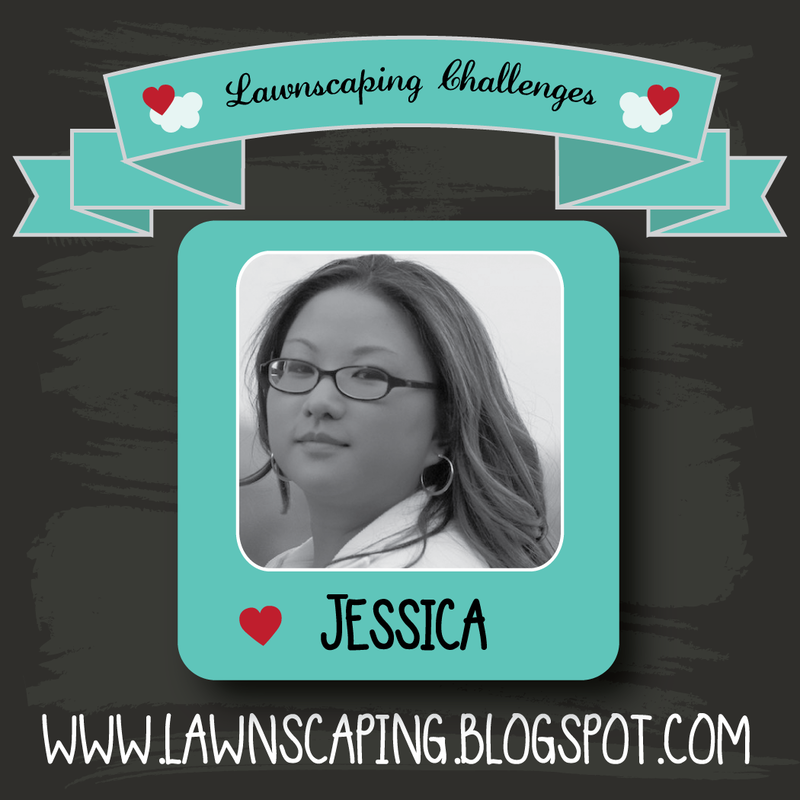 All content of this blog including photos, designs and text are © Lawnscaping and the Design Team and were created for personal inspiration and enjoyment. Please do not copy! 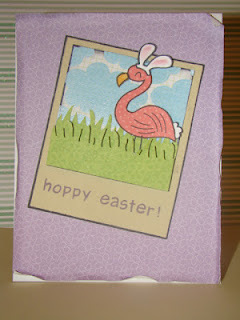 :) We are not affiliated with Lawn Fawn stamps. We just love their product. 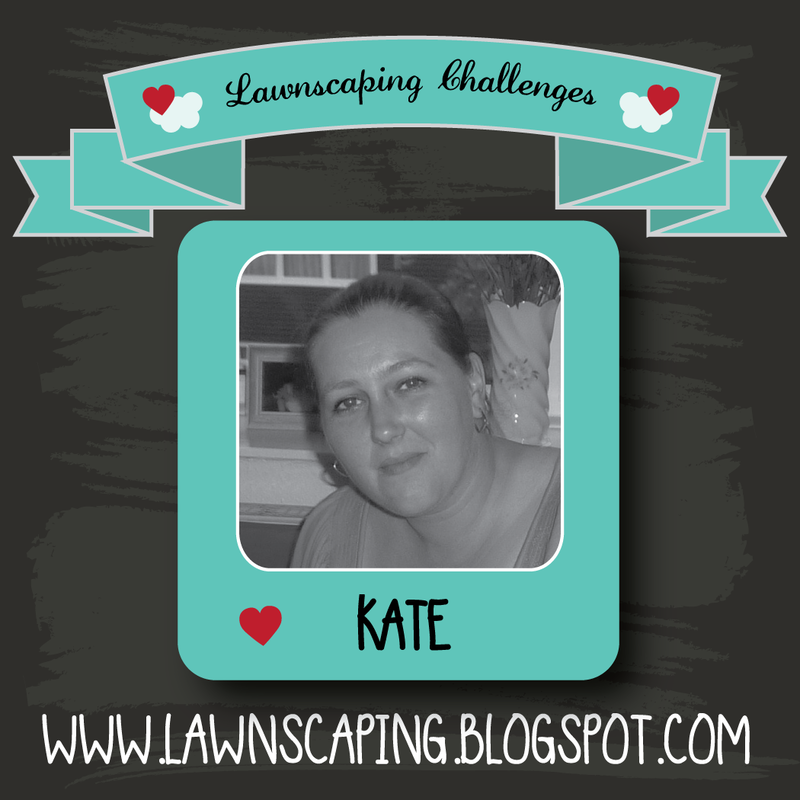 All content, including text, photographs and design work are © Laurel Beard(Lawnscaping, Challenge Badges, Logo, or anything affiliated with the name Lawnscaping Challenges). They are shared solely for personal inspiration and may not be copied for publications, profit, or other contest submissions. Thank you!!! 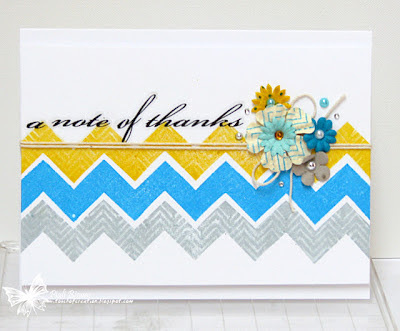 The challenge blog has closed! 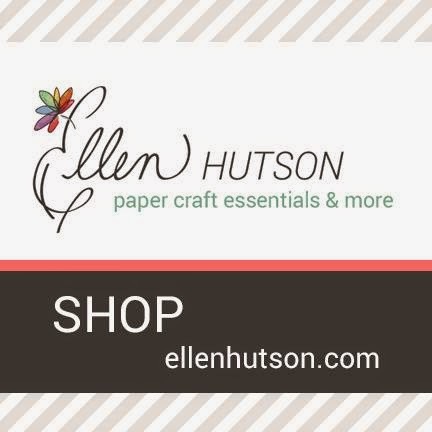 Thank you for letting us be a part of our crafty lives! 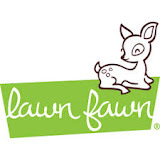 We are not affiliated with Lawn Fawn. We are just fans! 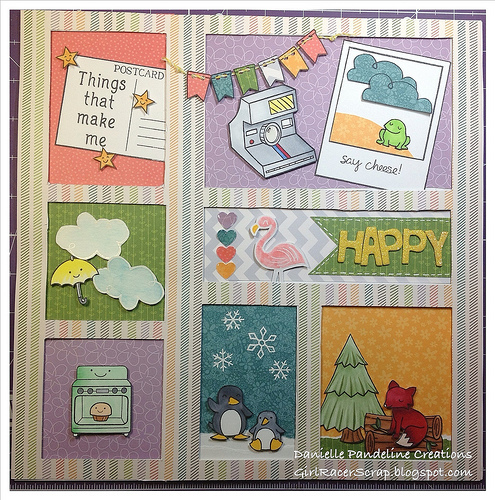 Blog Design by Chrissie Tobas © 2014 Lawnscapings Challenge. Logo and Badges trademarked. Simple theme. Powered by Blogger.